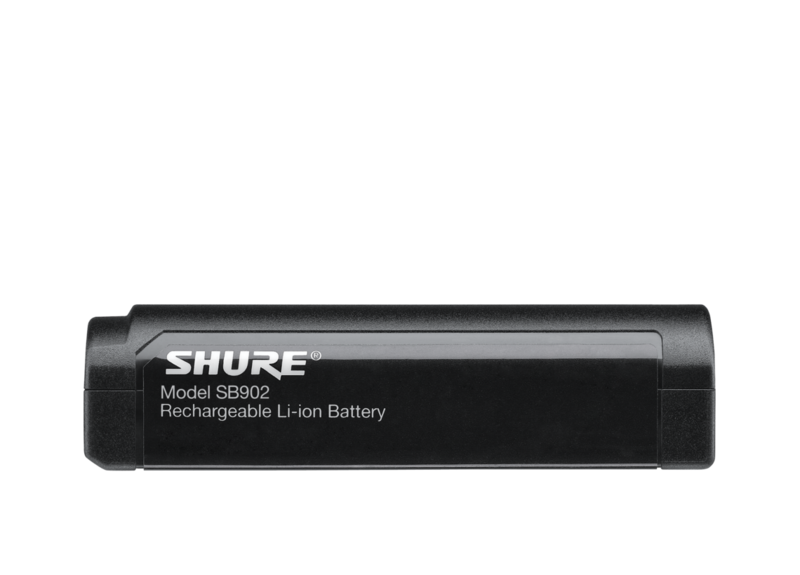 The first Shure guitar pedal receiver, GLXD6 provides easy mounting on / powering from pedal boards. 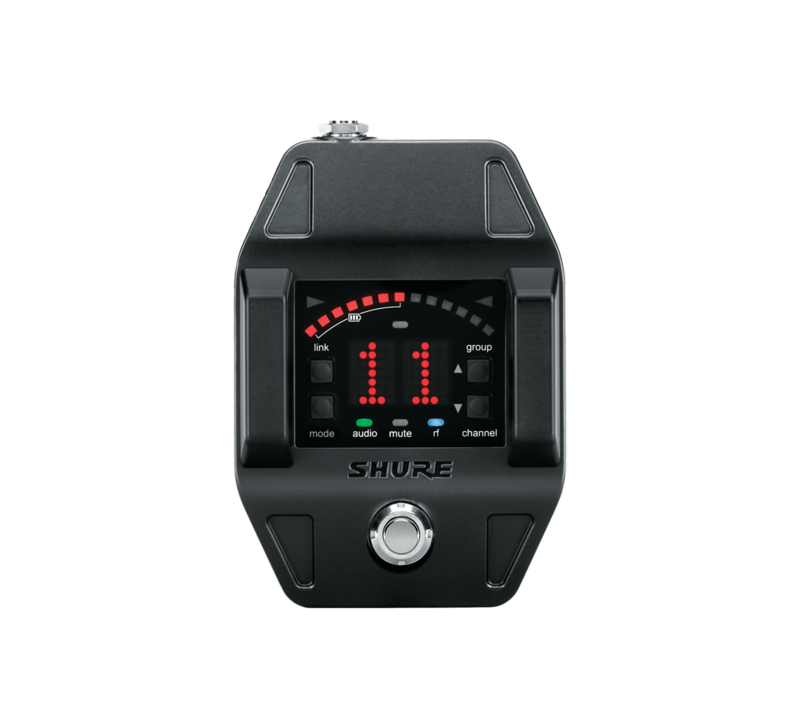 A built-in chromatic instrument tuner has both strobe and needle tuning views. 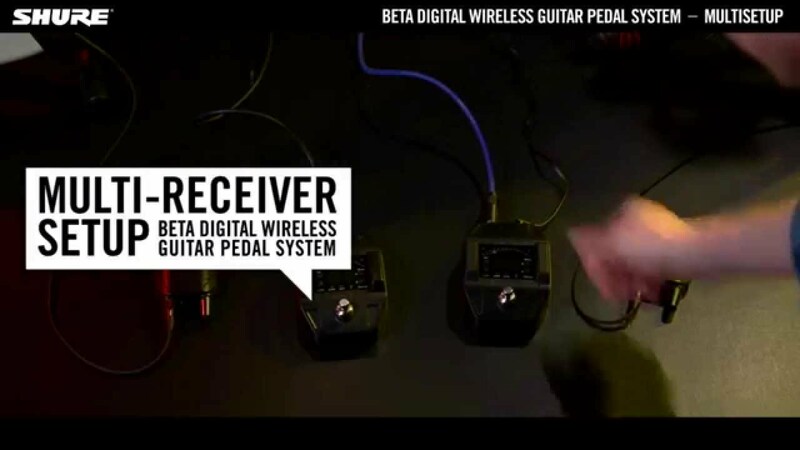 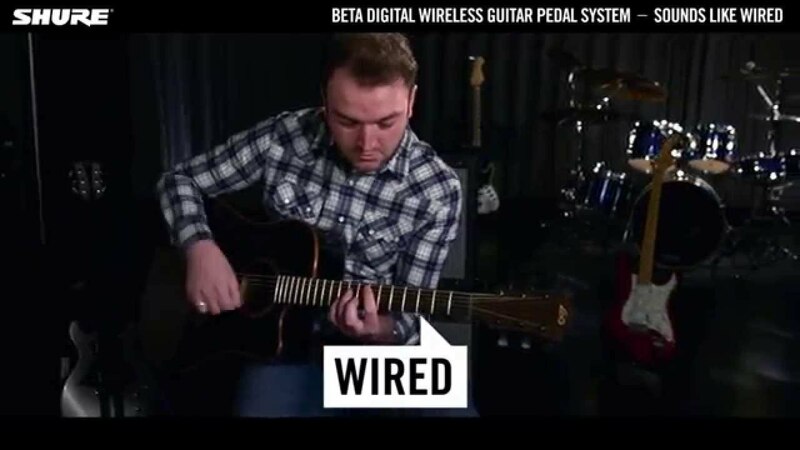 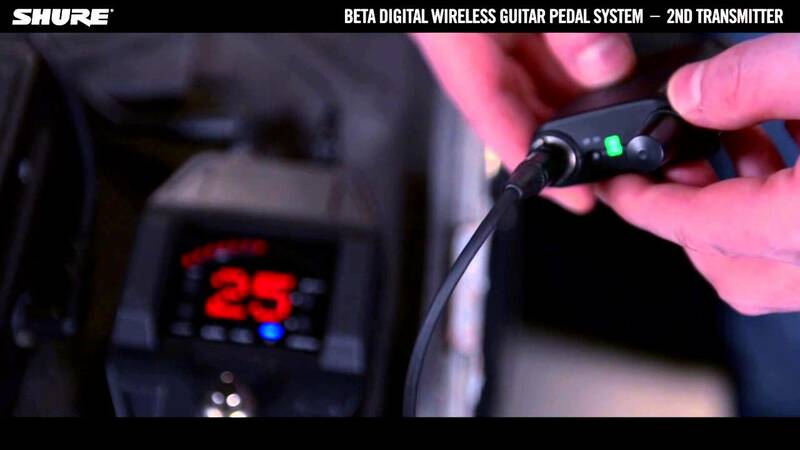 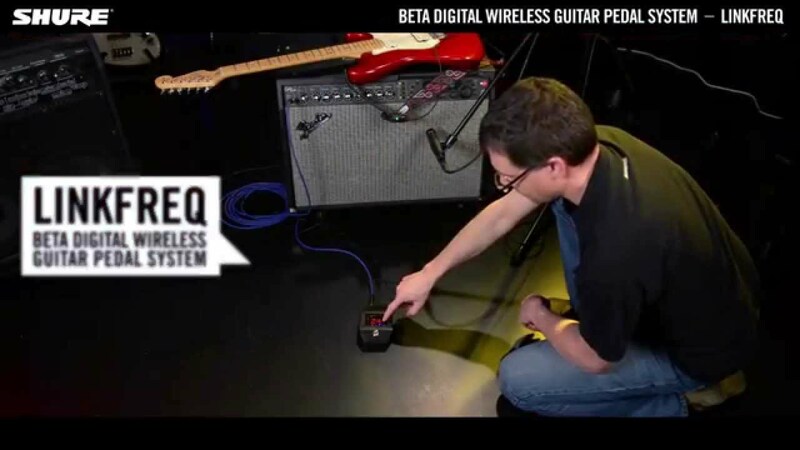 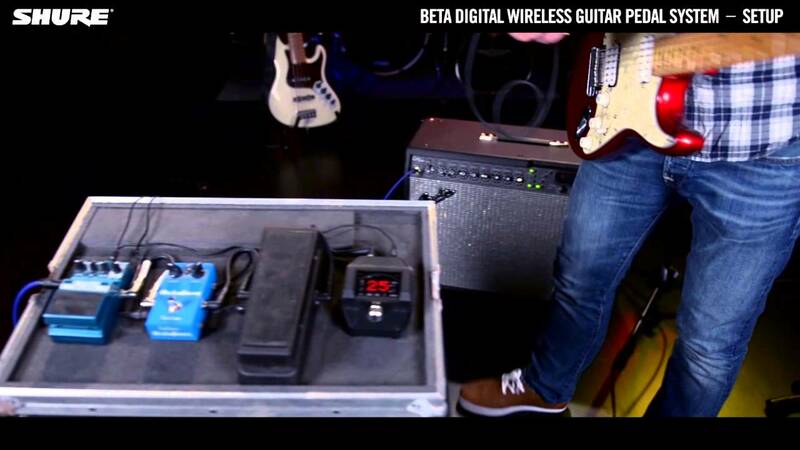 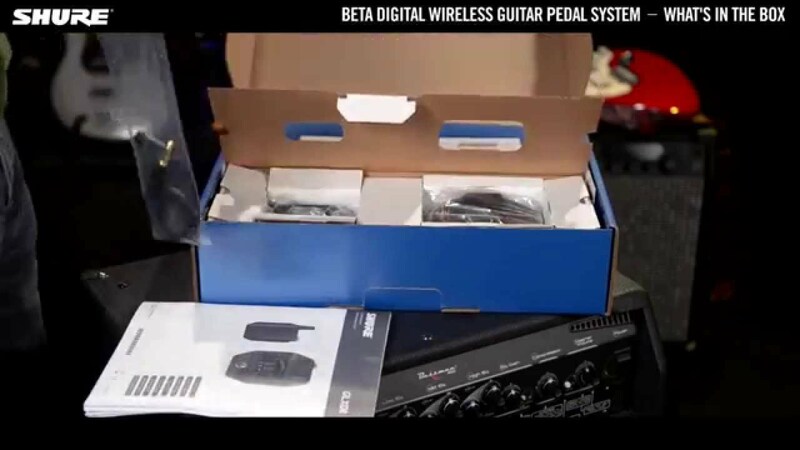 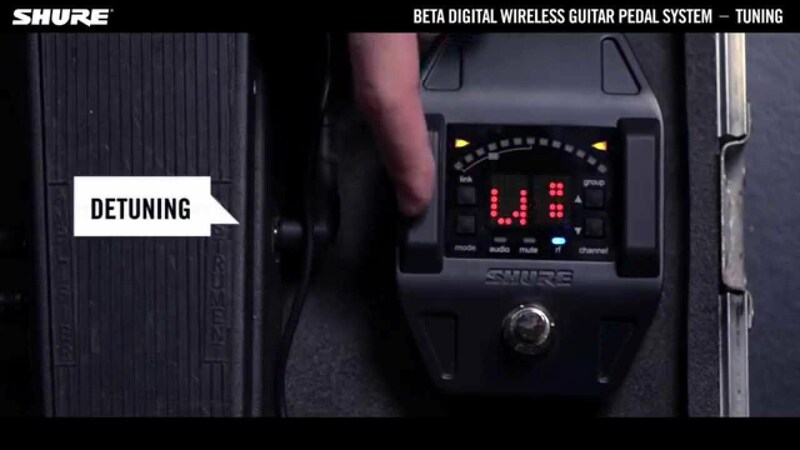 The foot switch enables shifting between wireless display and tuner mode with the option to mute or pass the audio signal while tuning. 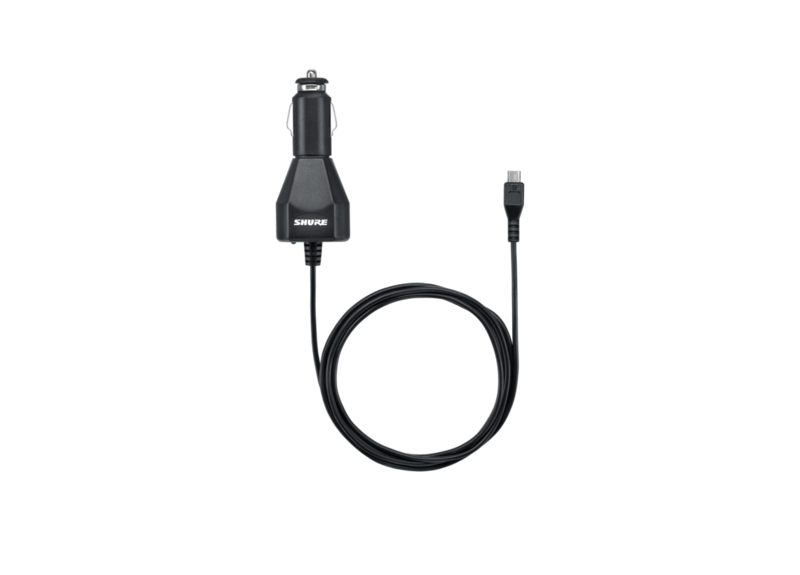 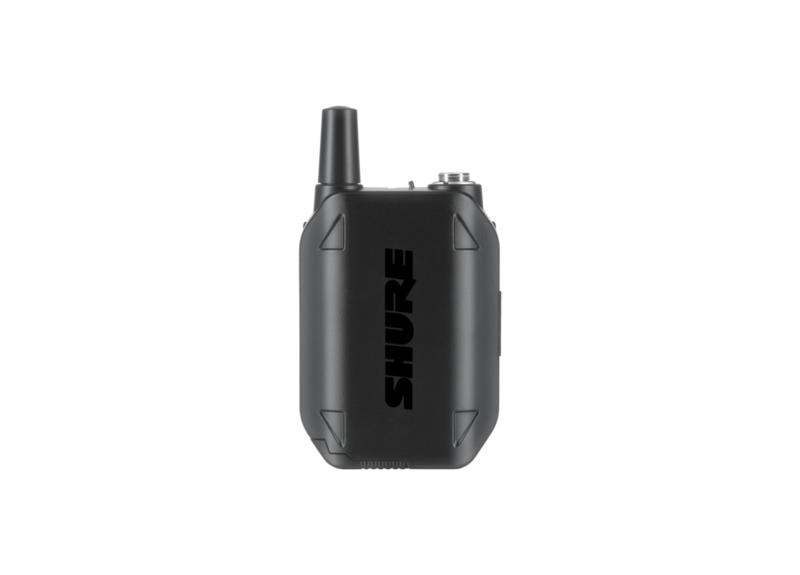 For use with GLX-D® Digital Wireless Systems.